Anyone who thinks that retirement is a time to take it easy doesn’t know Patricia Takeshita. After she finished her 28-year career as an and English teacher at Mid-Pacific Institute. Instead, she kept active with a long-time hobby: pottery. 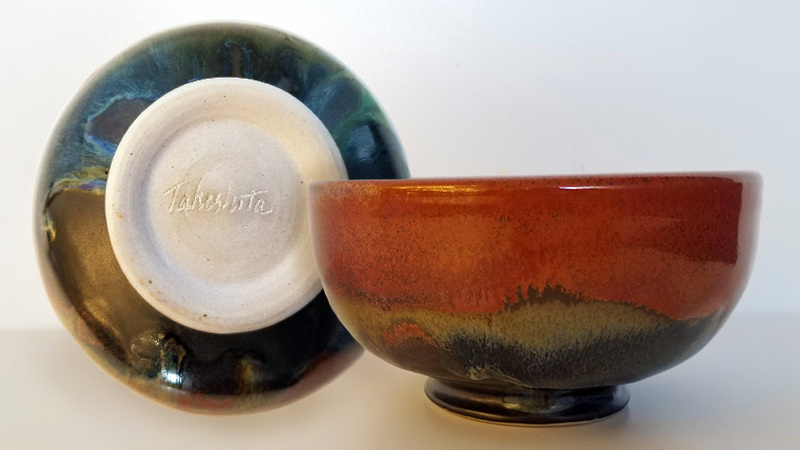 Takeshita belongs to the Hawai‘i Potters’ Guild, a nonprofit organization dedicated to supporting and developing ceramic arts and crafts. She describes the guild as a community. “It’s a nice place to hang out,” Takeshita says. “The people there are always helping each other.” There are currently around 150 members of all ages in the guild. Takeshita’s specialty is raku ware, or Japanese pottery. Raku pieces were traditionally hand-built but now potters can throw, or form, their pieces on the wheel, too. Then, the pieces are taken out of the kiln while still hot and cool in the open air. 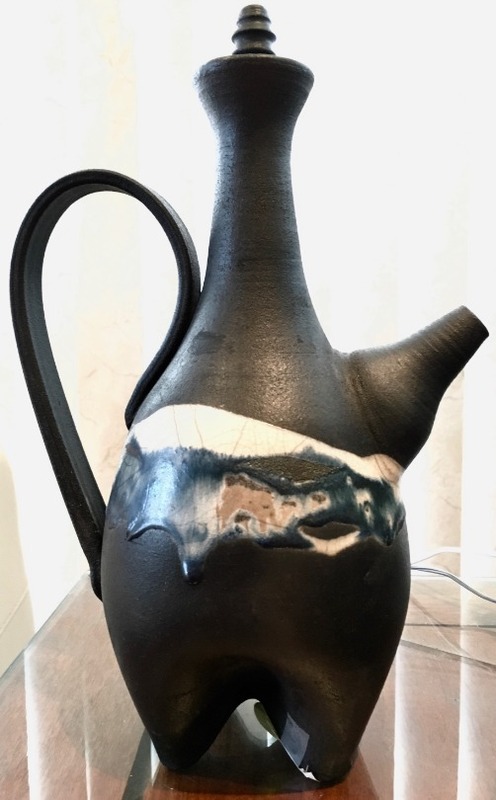 The entire raku process is designed to subject the pottery to extreme stress and creates unique effects throughout the glaze. “It’s always a fun surprise to see how the piece turns out,” says Takeshita. For more information on the Hawai‘i Potters’ Guild classes, workshops, and more, visit their website.